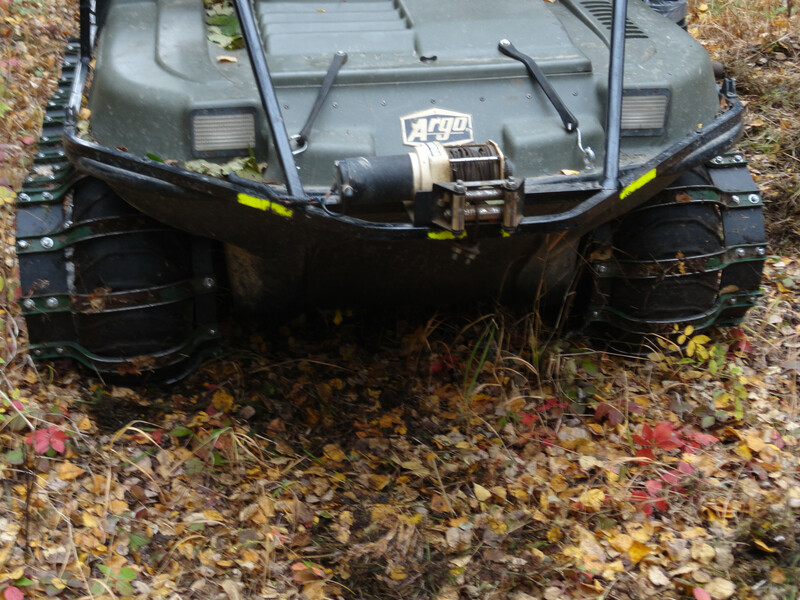 Selling our argo's. 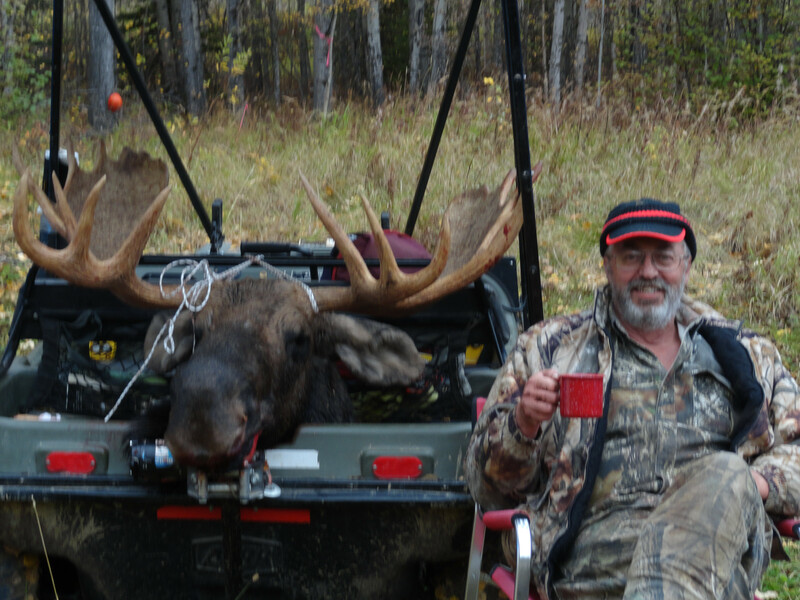 With buying a farm we simply won't have time to hunt calling season moose. Both are in very good overall condition, I completely rebuilt both maybe 4 hunting seasons ago; new bearings, chains, etc. Since then have only been used for hunting, not tearing around. 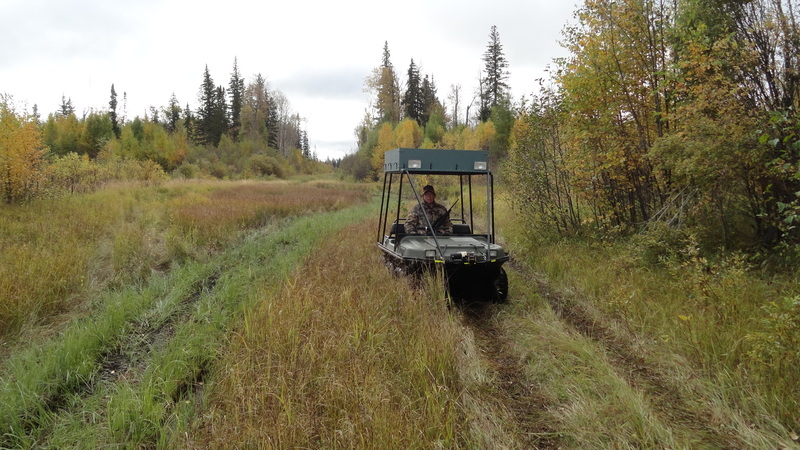 With the tracks the only way to describe it is you simply go wherever you want in muskeg country without a second thought. It's almost unbelievable. The green one has winches front and back, the red one front. 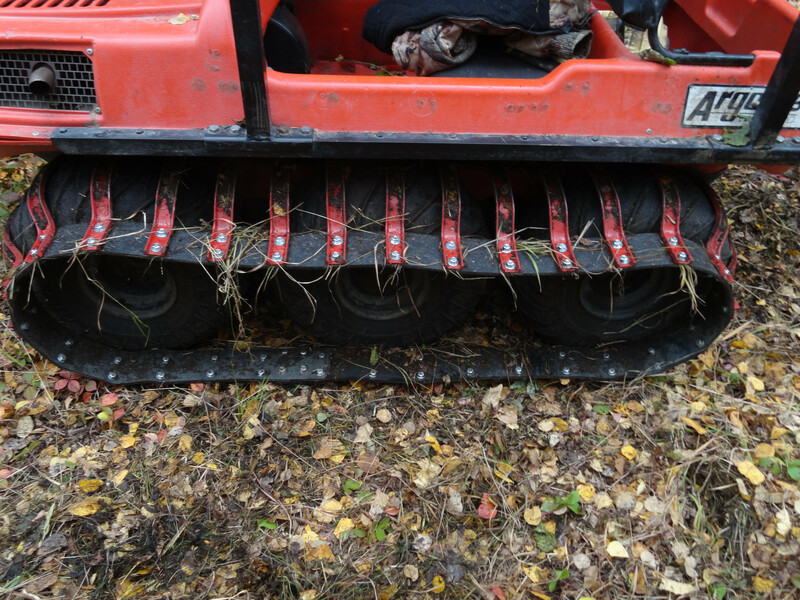 Honestly though with tracks on you will never need a winch. On wheels, you'll need them. At this moment both will need batt's charged carbs cleaned, the green one I broke a chain (simple fix, just haven't done it yet). Will try to get done before I sell them so they're good to go. Come with spares. 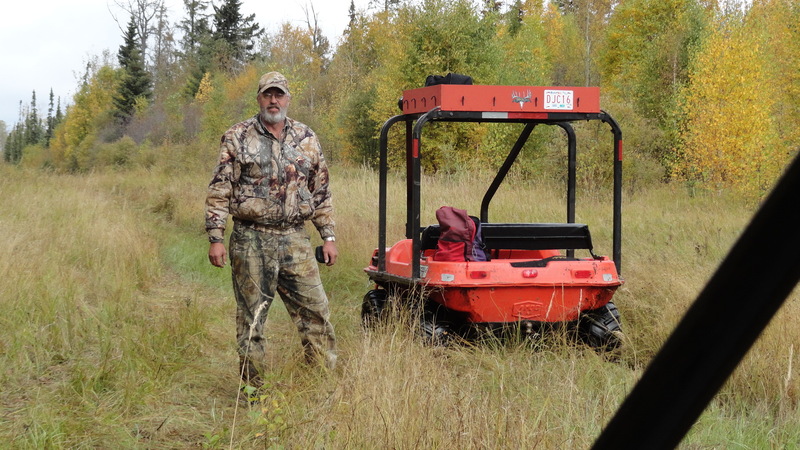 Simply put if you want to hunt moose in the deep boreal these are your ticket. I've got about 9000 into the two of them total, a reasonable offer will take them. Located in Bow Island. PM any questions, thanks. Once we get things organized better I'll be selling our wall tents as well. One Woods we bought new with pole kit the other an old forrestry tent we bought a pole kit for and used as our kitchen tent.